Traveling can be an expensive way to spend your time, but often it is the most memorable. Finding a way to travel for less, is the ideal way to maximize how much of the world you can see in your lifetime. While it can be costly getting to some places depending on where you are coming from, these places won’t break the bank when traveling on a budget. 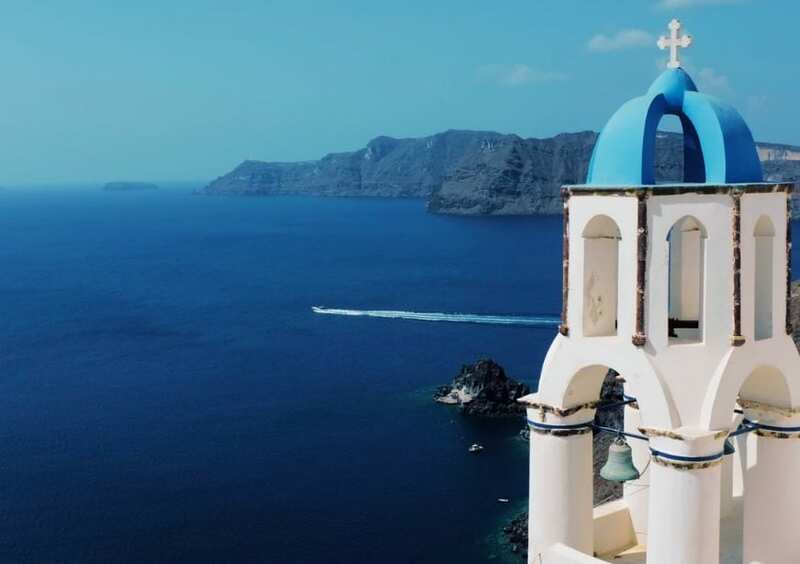 Greece is a beautiful country; there are wonderfully blue waters, and white sands that help to make it one of the prettiest places in the world to be. Throw in a delicious cuisine, and you’d be crazy not to visit there at some stage of your life! Karpathos has many beaches that are free to enter, and you can take a dip in the Mediterranean Sea. There are ancient ruins to visit, such as Agia Fotini and Agia Sofia which are runs of ancient chapels from many years gone by. Then there is the Roman cistern, which is a cave dwelling from the time of the Roman Empire. There are a host of activities such as snorkeling and windsurfing that are available for travelers looking for a bit of action. The food is cheap, which is important because you will eat a lot of the delicious cuisine, so much that your clothes might burst at the seams. Portugal is experiencing a travel boom at the moment so you’ll have to get in there before the prices skyrocket. 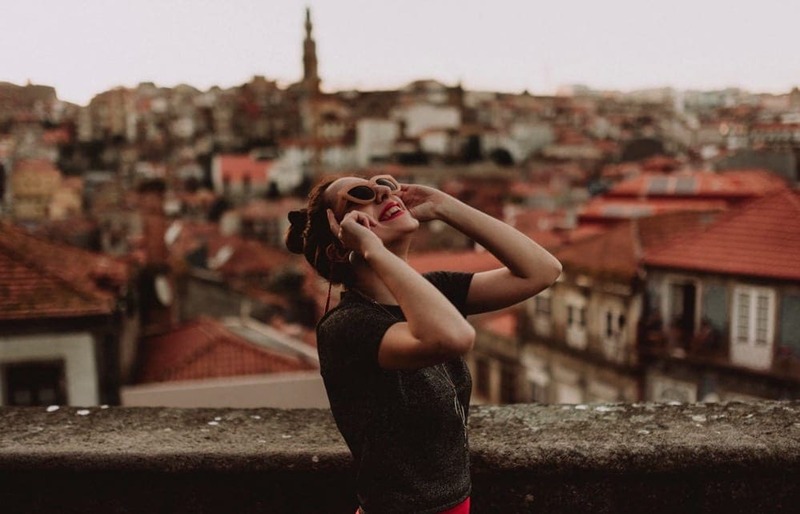 The coastal city of Porto offers travelers plenty of sun as well as a healthy dose of culture. You can visit the baroque church of Torre dos Clerigos which helps to provide a great overlook of the city thanks to the sky-high tower attached to it. You can ride the vintage tram service that runs through the city if you don’t feel much like walking. The weather is often fair and even in the winter months, the temperature shouldn’t dip much below 62 degrees during the day. The 60 Euro cent cups of coffee are a good barometer of the day to day expenses in Portugal. If that doesn’t appeal to the travel budgeter in you we don’t know what will. If you are traveling with a buddy, then you should check out Cuba as it can be an affordable location to visit when sharing the costs of accommodation with a friend. You could spend $10 on drinks if you head to a tourist spot in Havana, but if you head to a local bar, the same drinks will probably set you back about a dollar. Avoiding the tourist economy is the way forward in Cuba, as this way you will get to immerse yourself in the country’s history and culture as well as saving yourself some much-needed pennies for the road. You can get cheap meals for around $4, and coffee is even cheaper than in Portugal, many cups are available for as little as $0.10. There are hundreds of vintage cars that are dotted all around Havana that add to the vibrancy and color of the city. Just walking around the city and taking in the street art and street life is the best way to get the most out of Havana while keeping your costs low. Taxis are cheap and charge $1 per kilometer traveled. Traveling for less is becoming harder and harder these days as travel itself becomes more popular. These are the places we think you will be able to head to without spending lots of money but still have an absolutely amazing time.